Start the new year right in this detached single family home that is conveniently located close to shopping, restaurants, schools, & parks. This home is move in ready with new carpet and newer appliances. 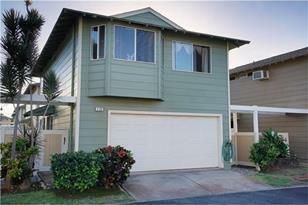 Compare to other 3 bedroom properties in Ewa Beach and you will find what a great value this home is! First open house 11/15. 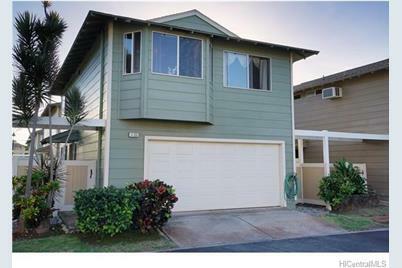 91-1010 Laulauna Street #126, Ewa Beach, HI 96706 (MLS# 201520961) is a Single Family property that was sold at $413,400 on January 26, 2016. Want to learn more about 91-1010 Laulauna Street #126? Do you have questions about finding other Single Family real estate for sale in Ewa? You can browse all Ewa real estate or contact a Coldwell Banker agent to request more information.